Few dishes are as synonymous with the holidays as cookies. Biting into a decadent, seasonally spiced vanilla-scented cookie is one of the purest joys of the season. 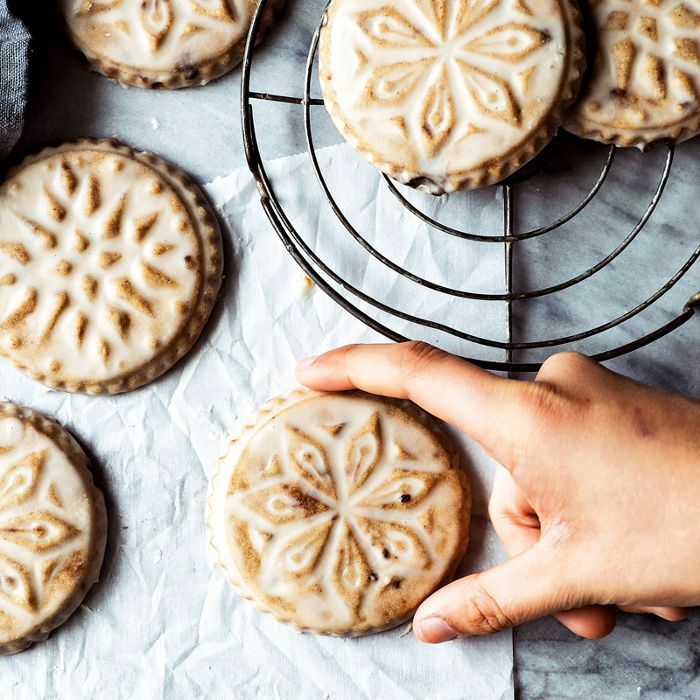 Although you can never go wrong with a tried-and-true sugar cookie, we turned to none other than Rebecca Firth, the brilliant recipe creator behind DisplacedHousewife, a finalist for Saveur's Best Baking & Sweets Blog award, for inspired recipes to add to our arsenal this season. Ahead, Firth shares three festive cookie recipes straight from her brand-new (and aptly titled) cookbook, The Cookie Book, including a recipe for decadent eggnog snickerdoodles that might just be the greatest holiday cookie ever. Trust us, you're going to want to bookmark this article so you can whip up these cookies as soon as Thanksgiving is over. Here are the best holiday cookie recipes from the pages of Firth's beautiful cookbook. "I know, you don't have any rum extract in your cupboard. This is one of those occasions where I'm going to ask you to get out of your torn t-shirt and baggy sweats to run to the store and get some. It really does make this cookie. You should also grab some real eggnog and some proper rum to fix yourself a drink on the side." To make the cookies, in an electric stand mixer fitted with the paddle attachment add the butter, brown sugar and granulated sugar and mix on medium for 4 minutes or until light and fluffy. Add the eggs one at a time, scraping down the sides and bottom of the bowl and making sure they're fully blended before adding in the next. Add the oil, vanilla and rum extract and mix for 1 minute more. In a medium-sized bowl, whisk together the bread flour, all-purpose flour, cream of tartar, baking soda, salt, nutmeg, and cinnamon. Pour the flour mixture into the butter mixture, stirring to combine. Don't overmix, but make sure everything gets well blended together. I like to mix until the flour just disappears. Wrap tightly and shove in the fridge for several hours or until firm enough to roll. Preheat your oven to 375°F (190°C) and place a rack in the top third of your oven, at least 6 inches (15 cm) from the heat source. 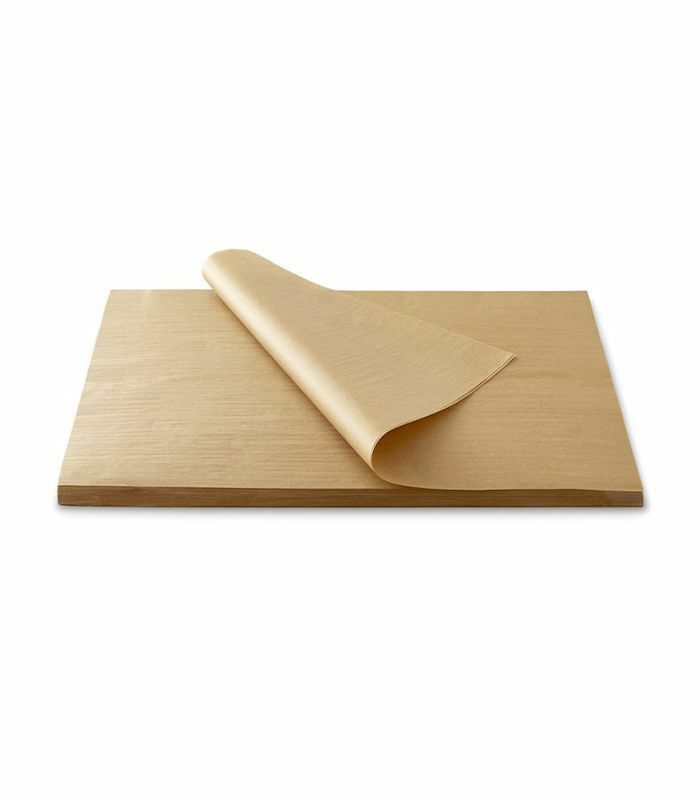 Cover several baking sheets with parchment paper. To make the cookie coating, in a small bowl, mix together the granulated sugar, cinnamon, and nutmeg. "I am head-over-heels excited to share this one with you because I've frankly never tasted anything like it, and that's a good thing. I was completely inspired by the look of the stamped molasses cookies in the cookbook Sweet. I wanted to create a cookie with a wee different flavor profile and utilize cookie stamps, which are so pretty and gorgeous that I think we all need cookie stamps in our baking arsenal. Picture a sugar cookie made with brown butter and caramel-esque muscovado and loaded with holiday spices. We roll it out thick, stamp it like a boss and then drizzle with the simplest spiced maple glaze. The key to not losing the details of the stamp is giving this cookie ample freezer time and gently brushing off excess glaze." To make the cookies, place the butter in a medium heavy-bottomed saucepan and melt over medium heat. Once melted, crank up the heat to medium-high, stirring constantly. Small golden bits will start to settle on the bottom of the pan, and it will start to have a nutty aroma. This should take around 3 to 5 minutes. 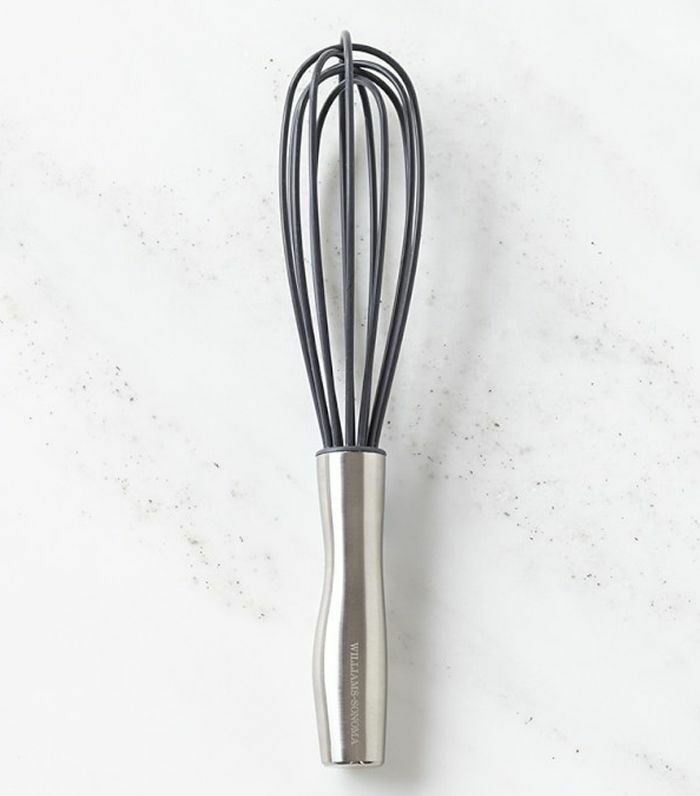 Once this happens, take the pan off of the heat and pour the butter into the bowl of an electric stand mixer fitted with the paddle attachment. Once cooled slightly, add the muscovado and granulated sugar and mix on medium until blended. The mixture will be thick. Add in the eggs, one at a time, making sure to blend completely before adding in the next. Add in the vanilla and mix for 1 minute more. Be sure to break up any large muscovado lumps. In a large bowl, whisk together the all-purpose flour, bread flour, cinnamon, allspice, cloves, ginger, sea salt, and cardamom. Add this to the brown butter mixture and mix on low until the mixture comes together and is no longer crumbs. Separate into two equal halves and pat each mound of dough into a disc. Typically sugar cookie dough needs a light hand. Not this dough. You'll need to almost knead it to get it to adhere together. Press any cracks or fissures together. Place a dough disc between two layers of parchment paper. 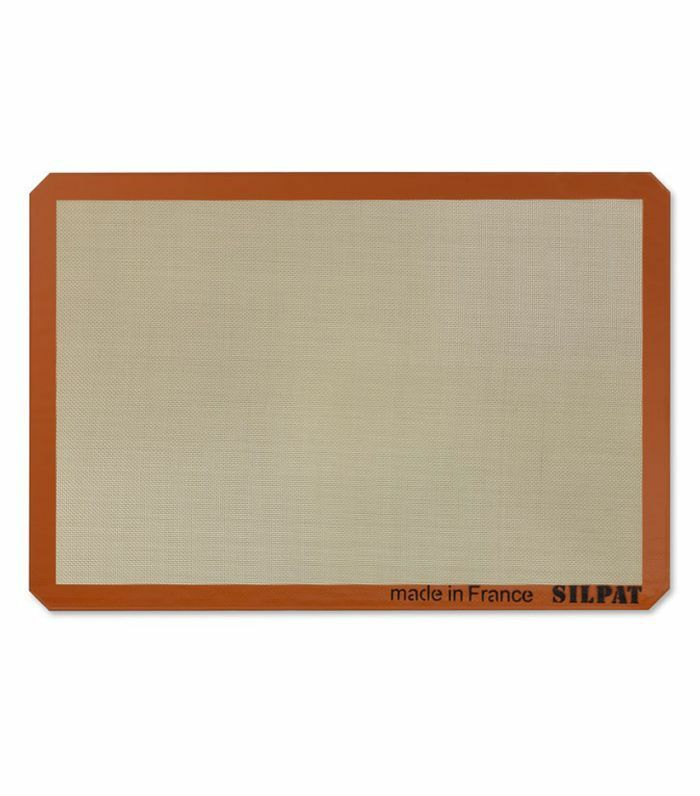 If you have a silicone baking mat, place it underneath the parchment to keep it from sliding on the counter. Roll the dough to 1/2-inch (1.3-cm) thickness. Pull the dough with the parchment onto a baking sheet and chill in the freezer for 5 to 10 minutes or in the fridge for 10 to 20 minutes, max. The dough should chill quickly. If at any point the dough starts sticking to the floured cookie stamps, put it back in the freezer for 5 minutes or in the fridge for 10 minutes. Conversely, if it's too chilled, let it come closer to room temperature to stamp, or it will be too hard. Cover several baking sheets with parchment paper. If using cookie stamps, dip the cookie stamps in some flour and dust off the excess. 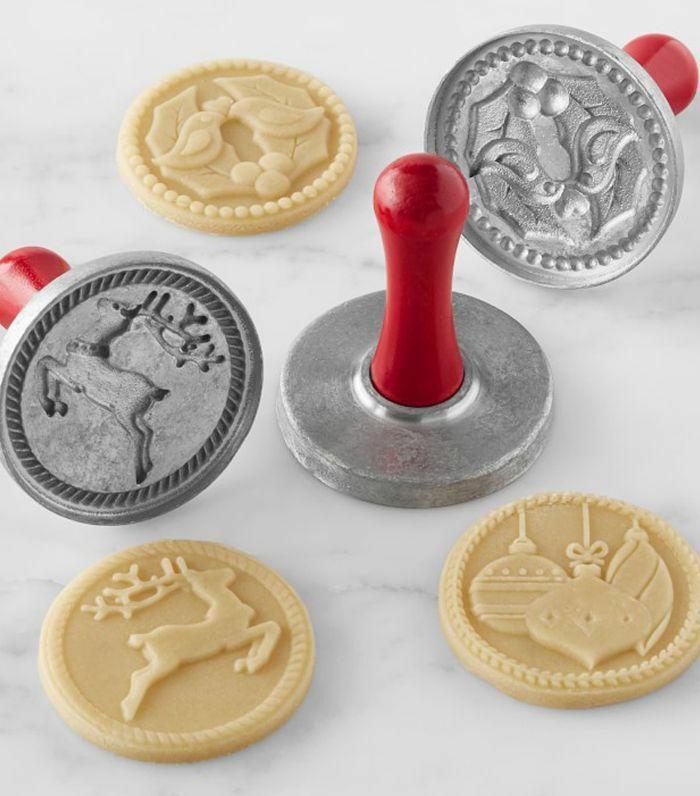 Evenly press the cookie stamp onto the dough, making sure to press firmly to get the detailed imprint, and then use a fluted, round cutter to cut the cookie from the dough. Grab a spatula to move the cut-out cookie to your prepared baking sheets. Repeat with the remaining cookies. Preheat the oven to 375°F (190°C) and make sure a rack is in the top third of the oven at least 6 inches (15 cm) from the heat source. Place the cookies in the freezer for 30 minutes and then take them directly from the freezer to the top rack of the oven and bake for 9 minutes. It's crucial not to overbake these. Let the cookies cool for 5 minutes on the baking sheet and then transfer to a rack to finish cooling. To make the glaze, in a small bowl, whisk together the powdered sugar, maple syrup, maple extract, if using, and milk until you have a thin glaze. Place a baking sheet underneath the cooling rack. Dip the cooled cookies into the glaze, letting the excess drip back into the bowl...you want the glaze to be thin enough that you can see the detail from the cookie stamps. Set the cookies back on the cooling rack to dry completely and serve! "I just knew I needed something with peppermint bark in here, but I didn't want to do actual peppermint bark. There were several underwhelming iterations before landing on these lovelies. The chocolate shortbread is equal parts buttery and sandy in all the best ways. And chocolate and peppermint? It just never gets old. The sprinkling of peppermint around the perimeter makes these look like holiday wreaths. I think. You decide." 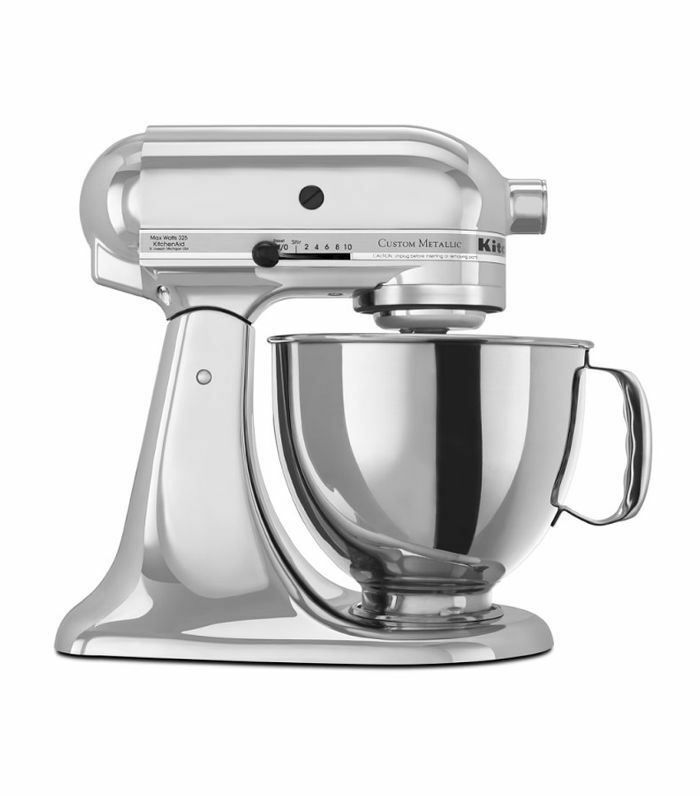 To make the cookies, in an electric stand mixer fitted with the paddle attachment, add the butter and brown sugar and mix on medium for about 4 minutes, or until well blended. 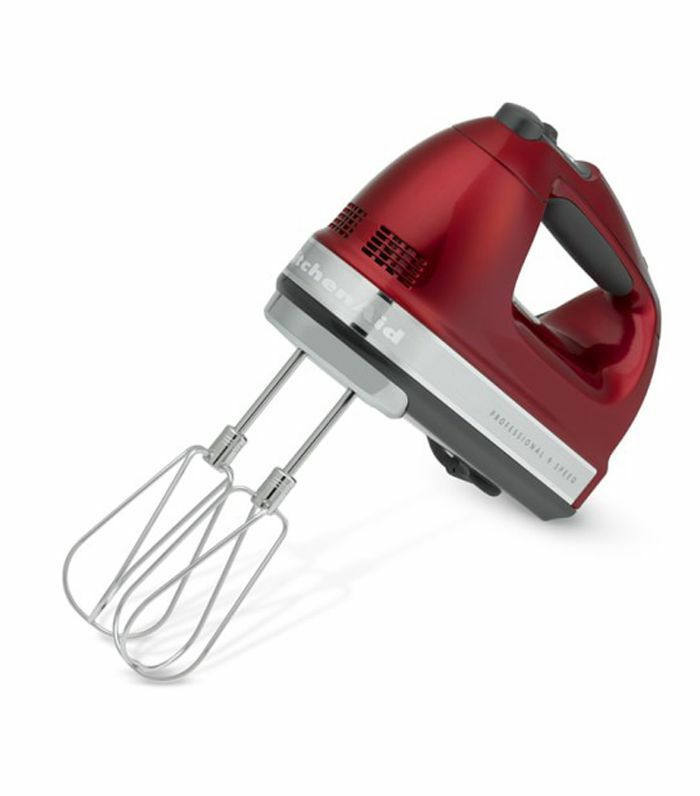 With the mixer on low, add in the egg yolk, vanilla and peppermint extract and run for 2 minutes more or until completely blended. Scrape down the sides and bottom of the bowl to make sure everything is well incorporated. In a medium bowl, whisk together the flour, cocoa powder, salt and baking powder. Add this to the butter mixture and run on low for 2 minutes, or until everything is combined and the dough has come together. Separate the dough into two hunks and shape each into a log with about a 2-inch (5-cm) circumference. It's a little messy, but you can do it. Grab two pieces of plastic wrap, place a dough log on each, wrap tightly and roll the logs on the counter to round them out a bit. Place in the freezer for 1 hour or until firm. 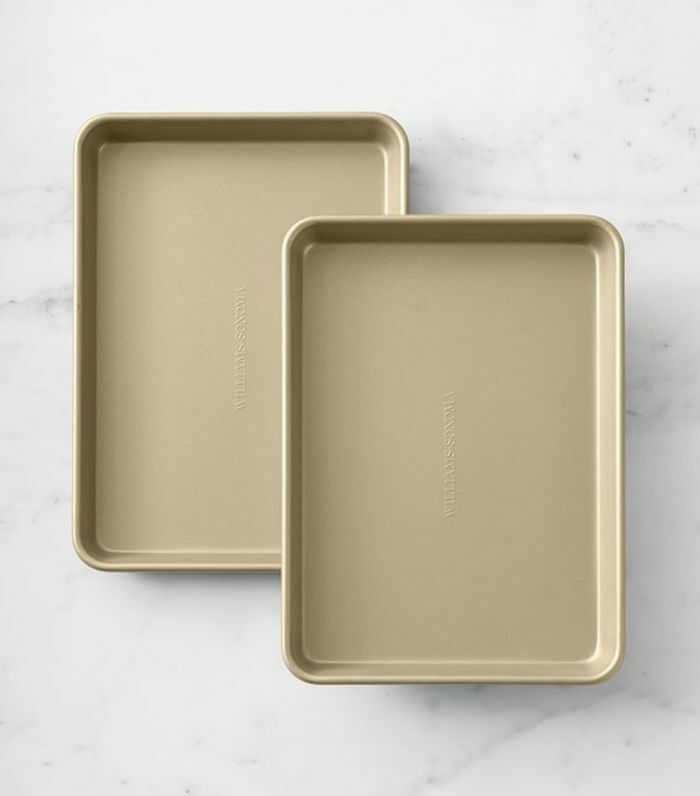 Preheat the oven to 350°F (177°C) and cover several baking sheets with parchment paper. 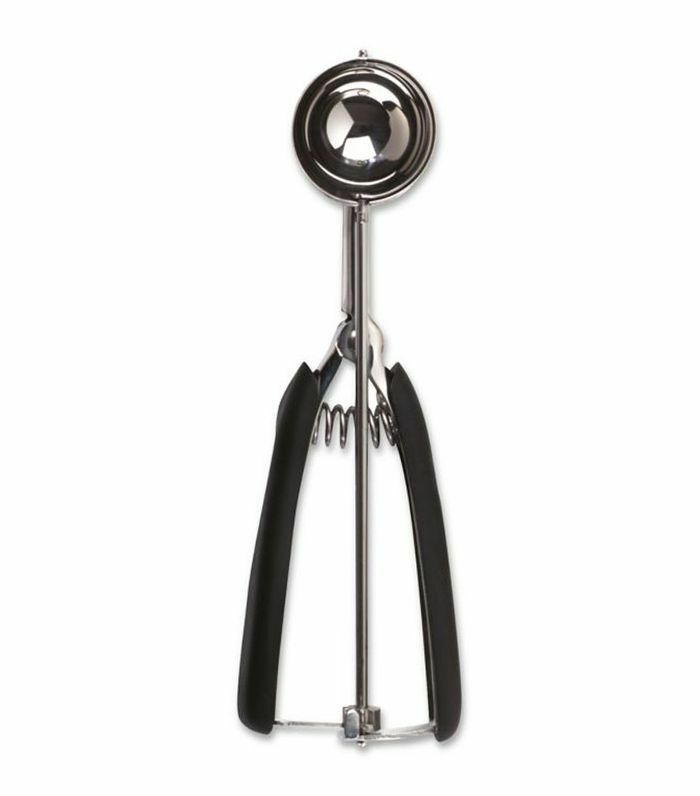 Place the sparkling sugar in a pie plate or casserole dish. Set aside. Once the logs are firm and chilled, roll them in the sparkling sugar to coat and then cut 1/2-inch (1.3-cm) thick slices using a sharp knife. Place them on the baking sheets, leaving 2 inches (5 cm) between cookies. Place the cookies in the freezer for 10 minutes or the fridge for 20 minutes. Bake one sheet at a time in center of the oven for 14 minutes. Let them cool on the baking sheet for 10 minutes and then transfer to a rack to finish cooling. To make the cookie coating, in a medium, heat-safe bowl add the dark chocolate and set over a medium saucepan of simmering water. Do not let the bowl touch the water. 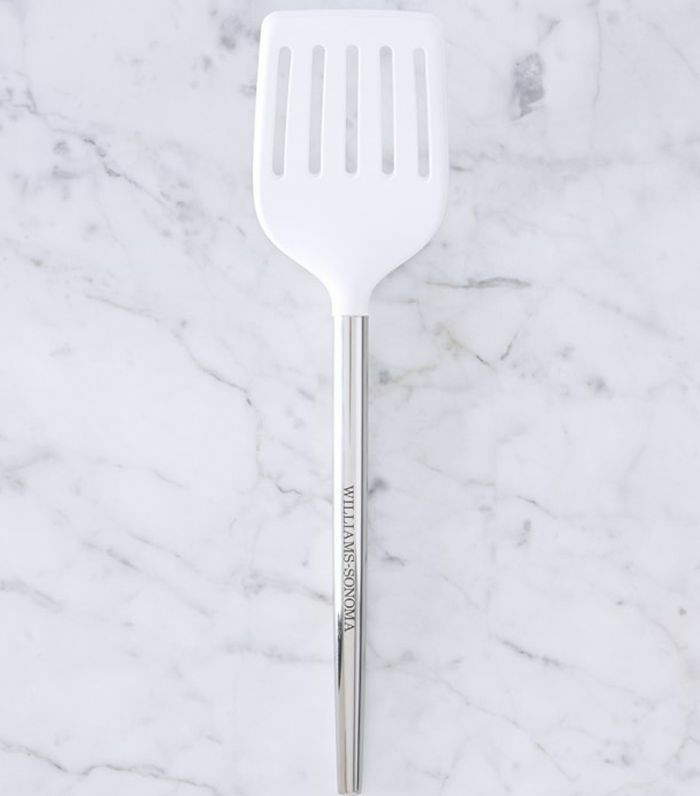 Stir frequently until melted and smooth and then turn off the heat. In another medium, heat-safe bowl add the white chocolate and set over a medium saucepan of simmering water. Do not let the bowl touch the water. Do not let the water come to a boil. Stir frequently until melted and smooth and then turn off the heat. 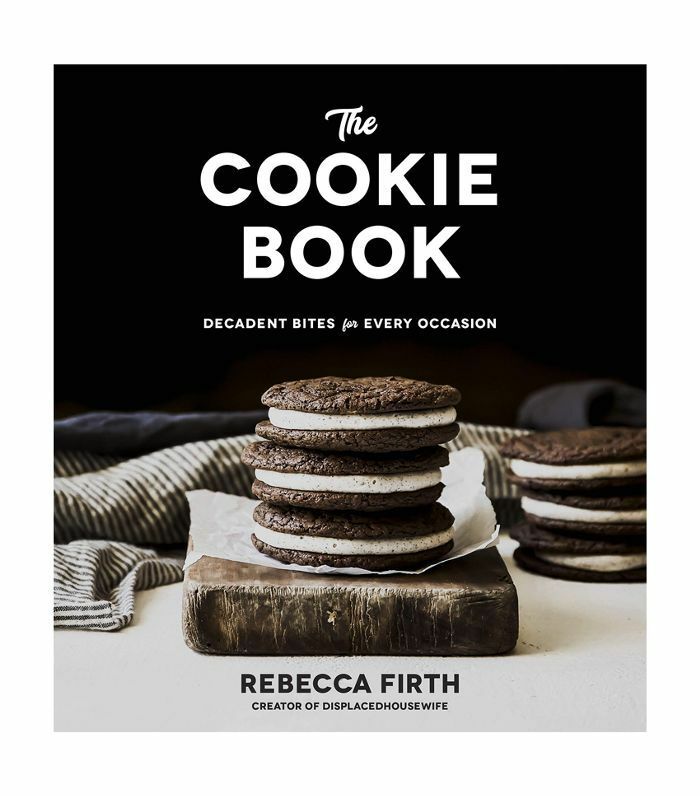 Reprinted with permission from The Cookie Book by Rebecca Firth, Page Street Publishing Co. 2018.